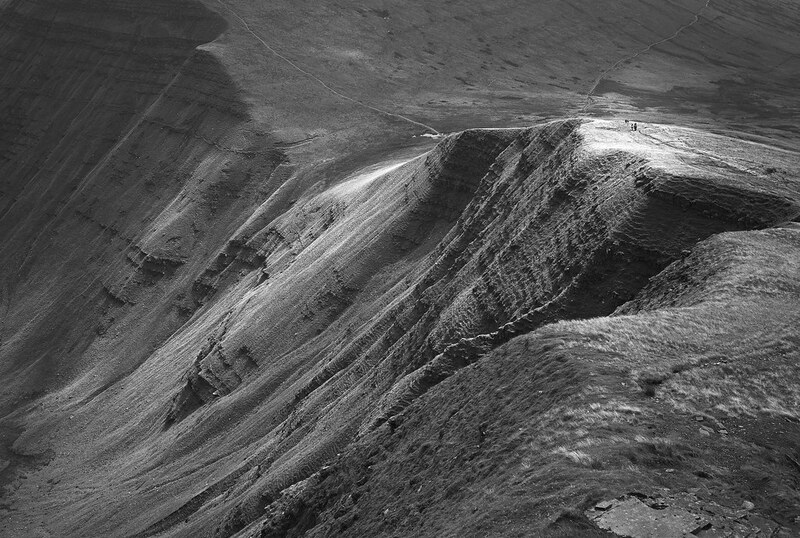 Flickr member Julien Devlaminck took this dramatic landscape in the Brecon Beacons mountain range in South Wales, UK. Note the people on the ridge line. Amazing sense of scale. Agreed about the scale. The mountains look huge!